Whoever said that canning has to be boring and mundane? Store your recipe ingredients in style with Global Amici storage jars! 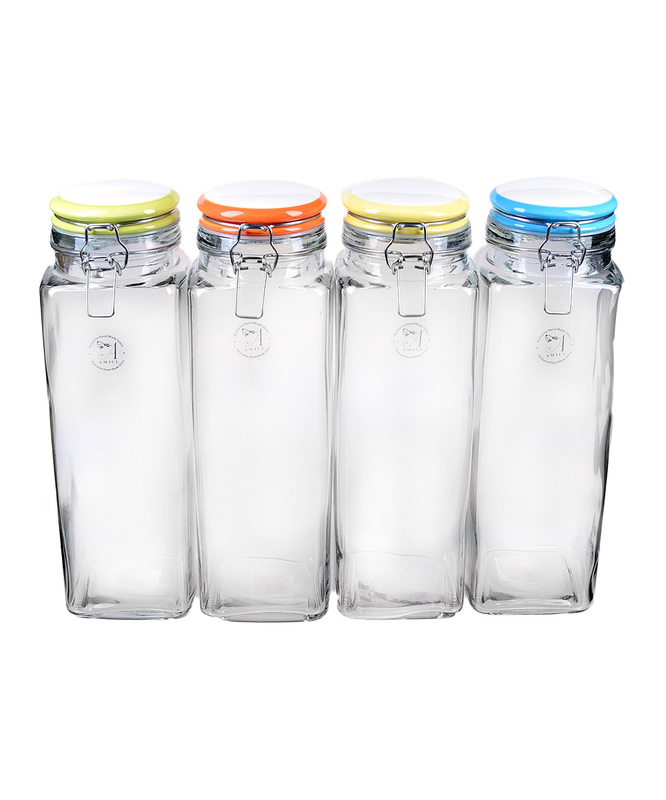 Global Amici jars are perfect for storing frequently used ingredients because they provide easy access. Best of all, these vintage-style glass jars look just as good on the countertop as they do in the pantry. Each one features a different color gasket for sealing in freshness.